class="post-template-default single single-post postid-1088 single-format-standard samba_theme do-etfw wpb-js-composer js-comp-ver-4.1 vc_responsive"
Out of Thin Air came home with the Best Documentary award at the recent Cinema Scandinavia Awards. It was up against four other Nordic documentaries – Who We Were, Hobbyhorse Revolution, Tongue Cutters and Citizen Schein. 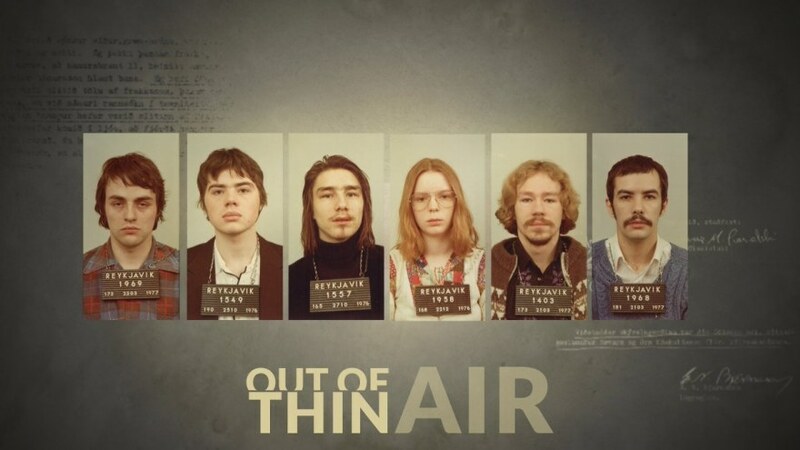 Out of Thin Air is currently available on Netflix.